to serve our customers since our existence in 1985. ​​Welcome to our world of nettings and technical textiles. We, at Thai Prasit Textile Co., Ltd. are pleased to have served and continue to serve our customers since our existence in 1985. Our respectable track record of local consumers have led us to confidently expand our businesses overseas and have now reached 30 countries across the globe. We have earned our position as one of the global leaders in our industry. 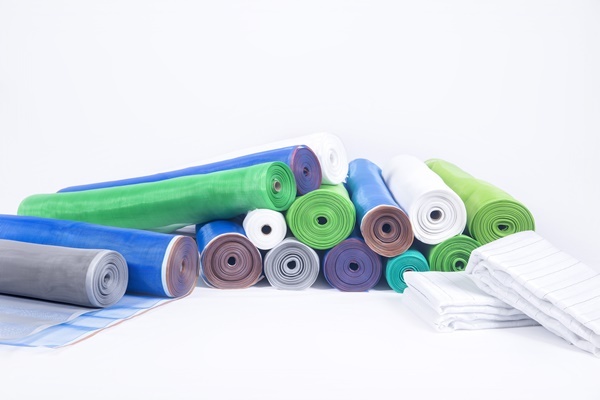 HDPE Woven Fabric is made from High-Density Polyethylene (HDPE). 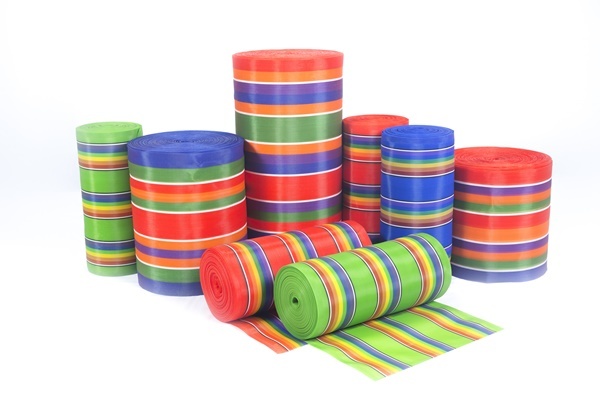 This traditional woven fabric with rainbow strips for the construction of deckchair has been our mainstay since the existence of our company. These colourful deckchairs can be seen along promenades and on beaches all over Thailand and the neighbouring Asean countries. 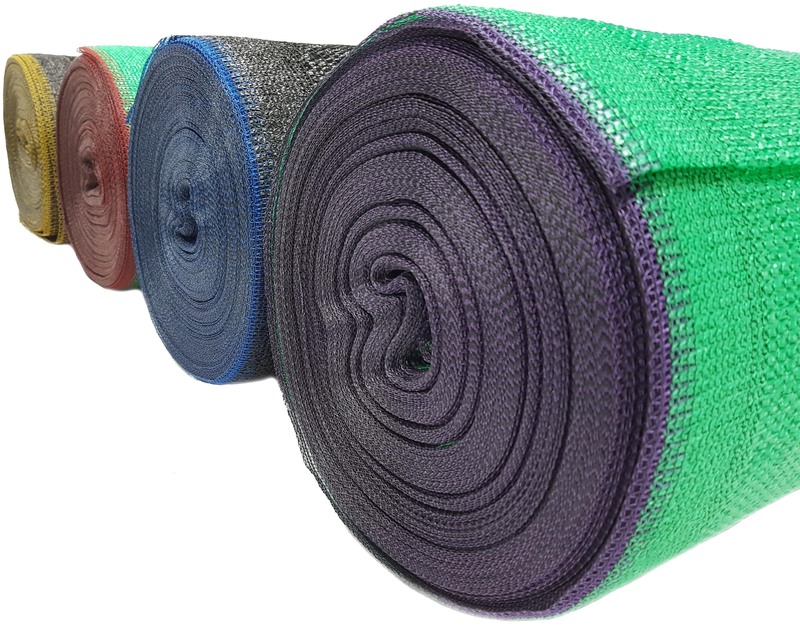 This high density woven fabric now comes with modern designs in bold and subtle colours. The fabric has a firm structure and smooth surface that require minimal maintenance. 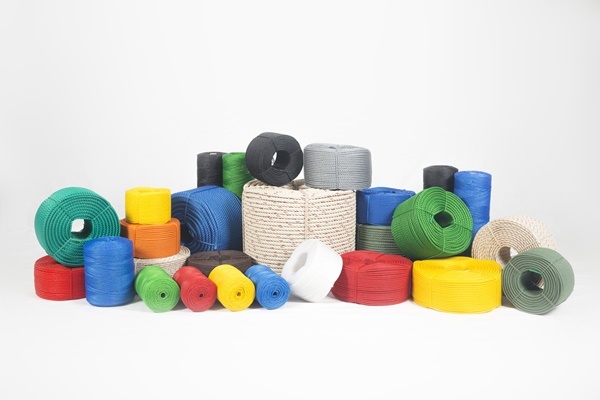 Being the pioneer of the industry, we are committed and capable to providing an extensive series of plastic monofilament ropes and twines in varied sizes and specifications of twisted form that meet consumer demands. These series include High Density Polyethylene Rope and Twine (HDPE Rope & Twine) and Polypropylene Rope (PP Rope). 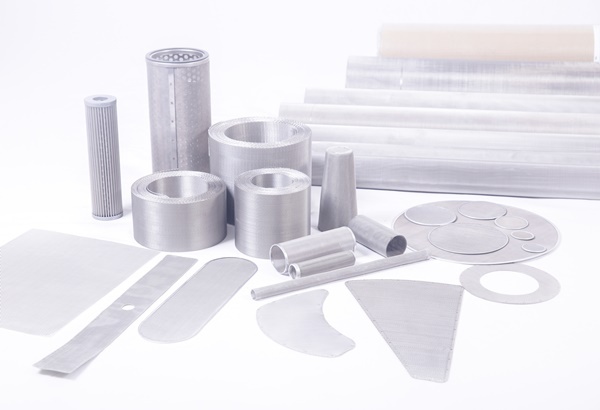 They are manufactured from using top quality raw material and sophisticated machines that enable us to set strong foothold in overseas markets; particularly Japan, Singapore and New Zealand. 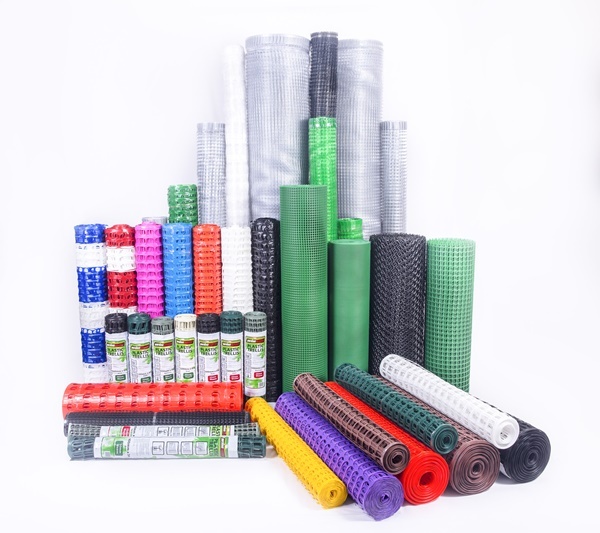 HDPE screen netting or Agricultural netting is made from High Density Polyethylene (HDPE). Our HDPE screen netting is strong, durable and a great choice for agricultural purposes and aquaculture as well as other practical applications. The higher standards of living today have led us to become more alert and aware of health issues. With more people owning homes, there is an increasing demand for solutions tackle issues of hygiene in our environment. Our beautiful home deserves the protection it needs from disease-carrying flying insects such as mosquitoes that may spread Malaria, Dengue Fever, Sika and others which can be fatal. 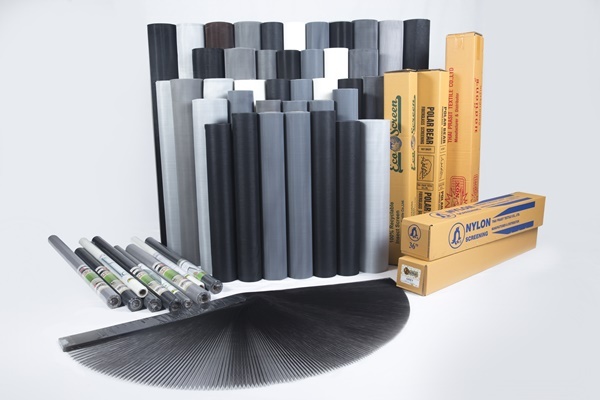 High quality extruded plastic mesh is made by using a variety of unique extrusion and orientation process to produce either square or diamond mesh, tubular or flat meshes, mono or bi-orientation configurations. 11 an enjoyable workplace to maximize the potential of each employee. We continuously implement new ideas to improve existing products and enhance the manufacturing process to produce innovative products and services to meet changing customer demands. We continuously invest in environmental protection activities. มุ้งลวด Pet Mesh มุ้งลวดหมาแมวข่วนไม่ขาด ไม่ว่าน้องหมาจะข่วนและตะกุย หรือ น้องแมวจะฝนเล็บและปีนเล่น มุ้งลวดเพ็ทเมชก็ไม่มีทางขาด !! !